Metal Rabbit Productions in association with Park Theatre present the world première of Henry Devas’ debut play, We’re Staying Right Here, a black comedy exploring issues of male depression and suicide. Jez Pike directs Tom Canton, Danny Kirrane, Daniel Portman, who plays Podrick Payne in Game of Thrones and Liam Smith. The production opens at Park Theatre on 1 March, with previews from 26 February, and runs until 23 March. Everything was ticking along just fine for Matt. Stand-up comic. New father. Nice bloke. Then the war started and Matt’s world changed. Now, hidden away in his boarded up flat, Matt, Tristabel and Benzies spend their days bantering about life, comedy… and Paul Newman. With the pressure mounting to keep what’s out there from getting in here, one thing becomes clear. Matt must escape. The others want him to. They won’t shut up about it. These days, they won’t shut up about anything. If only Matt could make up his mind about what his role in this war is going to be. Writer, Henry Devas, said today, “I’m over the moon to have my debut play premiering at Park Theatre this spring. 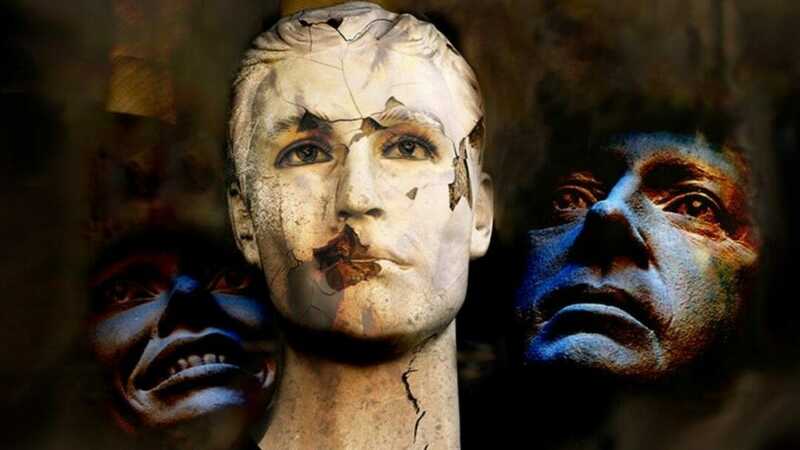 The play’s aim is to explore the experience of depression and the issue of suicide amongst men whilst finding comedy and humour within one of societies darkest themes. We’re Staying Right Here marks Henry Devas’ playwriting debut. His credits as an actor include The Mousetrap (St. Martin’s Theatre), The Winterling (Theatre by the Lake) and Bedroom Farce (Harrogate Theatre/Oldham Coliseum Theatre).